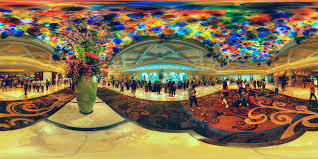 Dale Chihuly is one of the iconic glass artists of modern America. 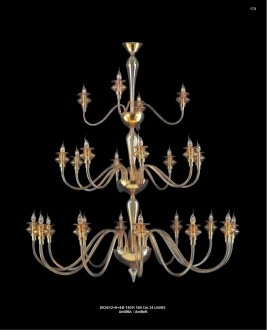 He is much acclaimed for his large installations and sculptures. Chihuly enjoys the much coveted popularity all over the world and his creations have found their way into almost all the internationally renowned museums and exhibitions. This living legend was born in 1941 in Tacoma, Washington. His formal education was disrupted many a time, mainly because of his lack of inter est. Born with an artistic temperament, Chihuly could not sustain his academic studies for much long. After gaining his secondary school graduation, he left scholastic pursuits to join the University of Washington to study interior design. Even if he started to learn glass woks in 1961, he was not very satisfied with it. 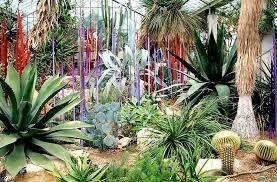 For the next o ne year Dale Chihuly travelled to many places and met many famous artists and architects. 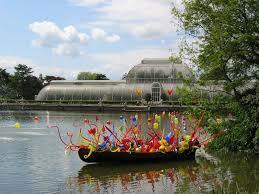 The places he visited and the artists he met during his travel at last reinforced his interest in glass art. His glass weaving technique earned him an award from the Seattle Weavers’ Guild. After taking his Bachelor’s degree in art, he joined the first ever glass program in America, established by the famous Harvey Littleton. He took his Master’s degree in sculpture in 1967. 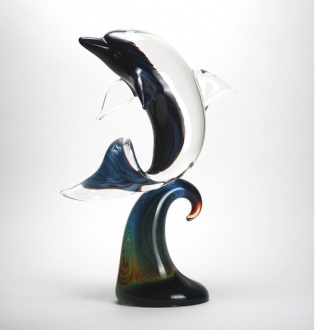 His graduation from Rhode Island School of Design as Master of Fine Arts set off his glass art career in the earnest. Venice being the heaven of glass arts, Chihuly decided to go to Venice to get some firsthand knowledge of the magnificent art. There he met and worked with many iconic glass blowers. 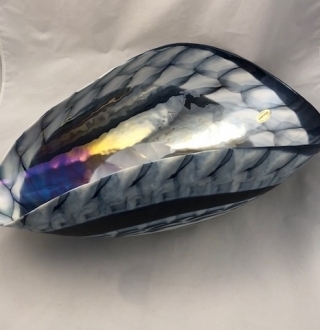 His association with the great Venini, introduced him to the team approach to glass blowing. After returning from Venice he taught glass art in America. Thereafter, once again he embarked up on tours to many countries which are the centers of glass art. 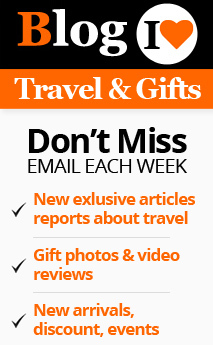 Germany, France and many other European and Asian countries were included in his travel. He met many internationally famous artists and honed his skill further. By this time his glass art began to attract attention of the world. His works in the large-scale sculptures and installations became the focus of many exhibitions. He was involved in a major head long accident in 1976, in which he lost one eye. But this impairment hardly discouraged this artist from pursuing his art. Chihuly continued his artistic work till 1979 when he was involved in yet another disabling accident. This time, however, the artist had to retreat to the background of artistic work. 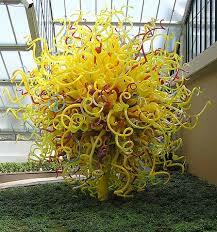 But this did not stop Dale Chihuly from directing many world class glass art. He found a new skill in directing the art works. 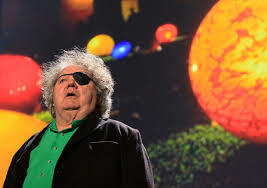 At the age of 76, Dale Chihuly is very much active in the world of glass art.